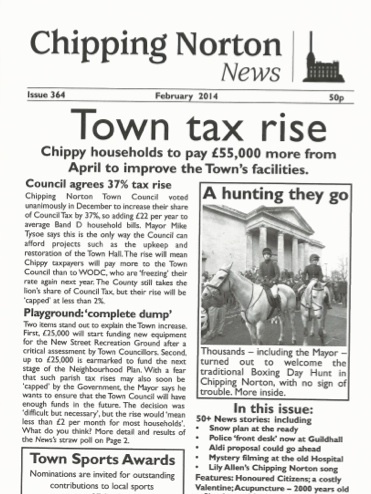 Here’s a sneak preview of the brand new February edition of Chippy News, which will be published tomorrow. Will New Street playground get an upgrade? 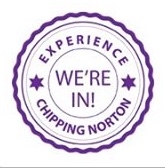 Is Lily Allen singing about Chippy… or has she got her geography wrong? This is just a taster of what’s in the February edition – to find out more, buy your copy before they disappear! Chippy News should be on sale at all the usual outlets from tomorrow afternoon. This entry was posted in news and tagged Chippy News, health centre, Lily Allen, new edition, news, published, Spanish media, tax. Bookmark the permalink.